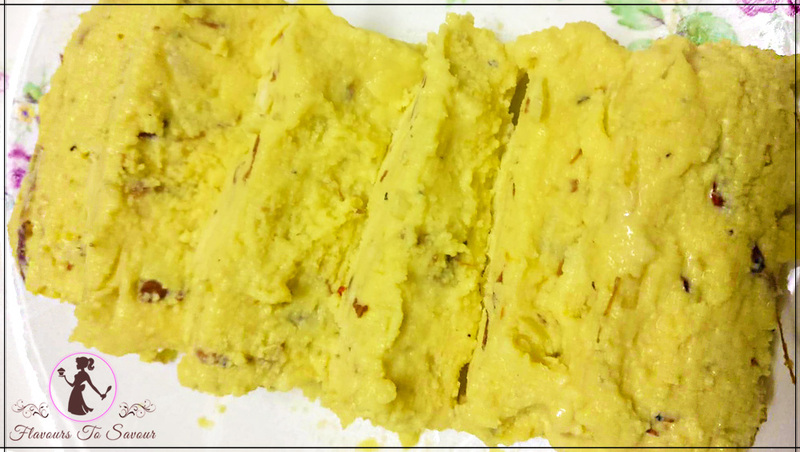 Home RecipesKesar Pista Kulfi Recipe: Know How To Prepare This Relishing Desi Dessert! 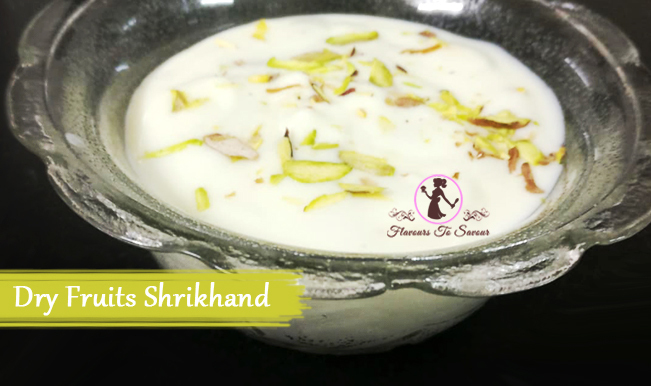 by flavours2savourupdated on June 14, 2018 June 13, 2018 Leave a Comment on Kesar Pista Kulfi Recipe: Know How To Prepare This Relishing Desi Dessert! 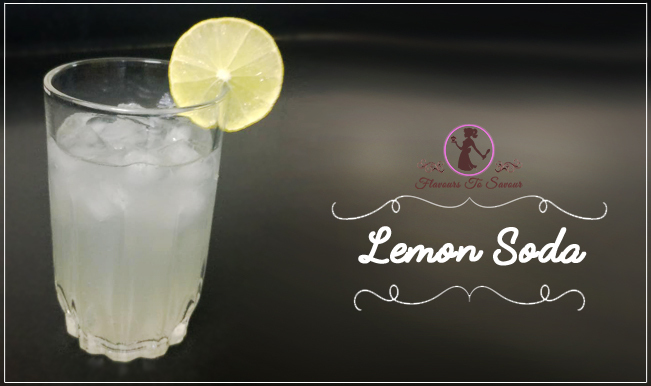 Before this year the summer season ends, I thought to share one of my favourite recipes with you, i.e. 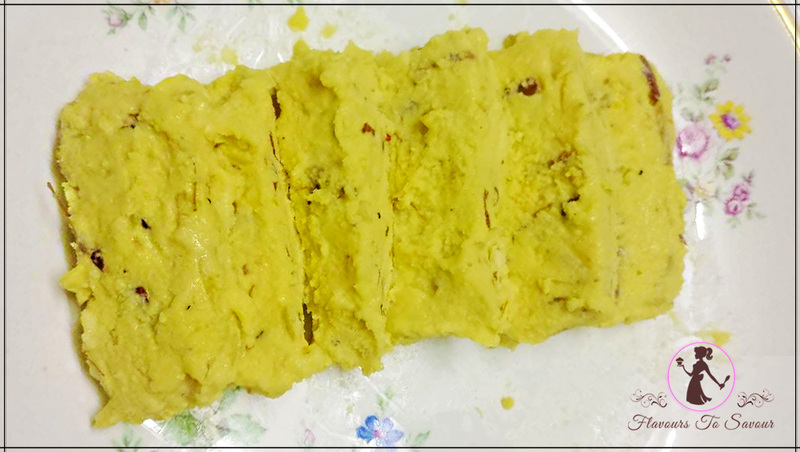 Kesar Pista Kulfi. 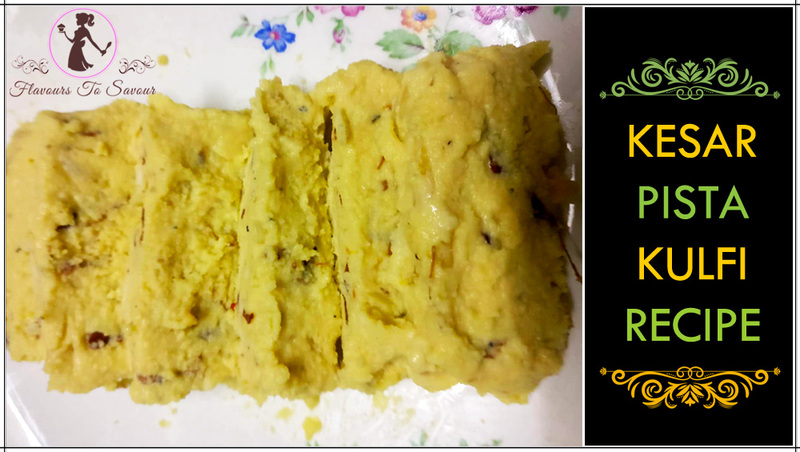 This recipe was my first trial at making Kulfi, and God, how well did it turn out to be, eventually! 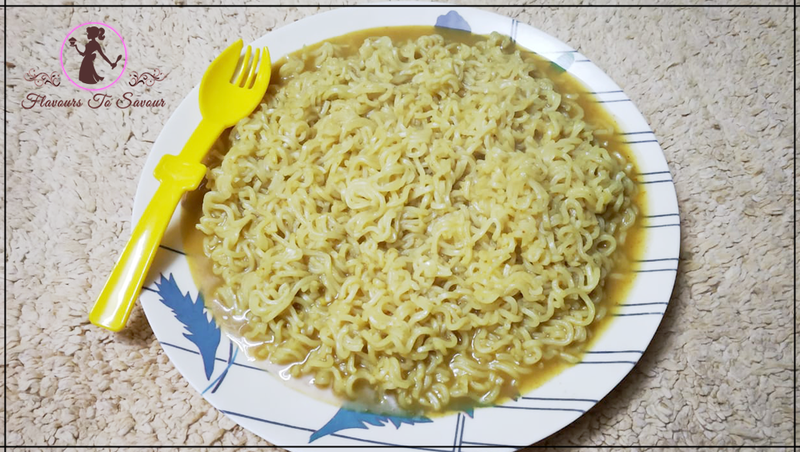 I was pretty much drained because of my hectic work schedule in my office, and since it was a Sunday afternoon, I thought to try something new in ‘The Engineer’s Kitchen’. Well, those who have been following my blog would know that is what I call my kitchen. Moving ahead, taking full advantage of the week off I decided to try my hands at making Kulfi. A quick talk with my mom, and after assembling few things needed in the Kesar Pista Kulfi recipe, I was ready to begin the making of what was going to be my first Kulfi. It was a bit exhausting to stand by and watch over the milking being boiled to the hilt, but then I knew what was the end result going to be. That made me go on. However, after 30-45 minutes the batter for the Kulfi was ready to be kept for freezing. After 7-8 hours, when I took out the container from the refrigerator, I was awestruck, and so was my mom. For she did not have thought to see such consistency and the kulfi-esque appearance in the first trial itself! (Also read: This Quick, Quirky, and Quintessential Virgin Mojito Recipe is a must have this summer season). 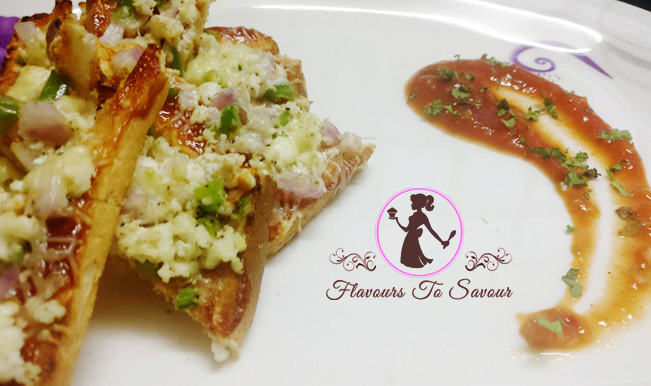 I served a bit of it to everyone in my family and they heaped praises on its yummylicious taste. My nephew was quite notorious and had it twice. I was lucky enough to have a small bowl for myself. Well, you can prepare this recipe too, in your home. 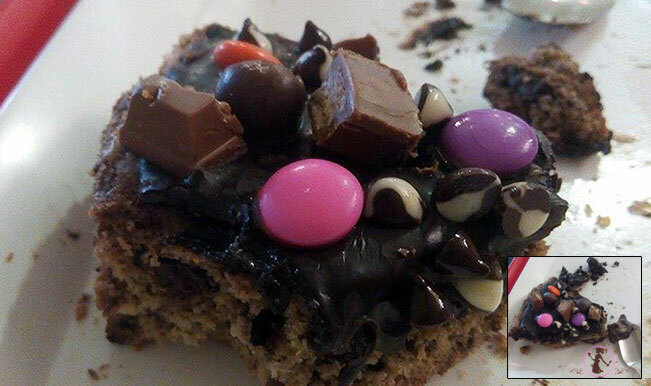 With no fancy ingredients required, I am sure it will delight you too. (Also read: Try Making Such Easy Cake Recipe: This Orange Flavour Cake Will Soothe Your Dessert Cravings). Pour the Full Fat Milk into a pan and put it on a medium flame. Once it comes to a boil, simmer the flame and keep the flame on while stirring it, in intervals. We need to reduce the Milk to 1/4th of its original quantity. Take it off the flame, once the Milk is thick enough and reduced to 1/4th of its original quantity. Keep stirring it until the Milk cools down. Add Cardamom Powder, Pistachios and Saffron to it and mix it well. 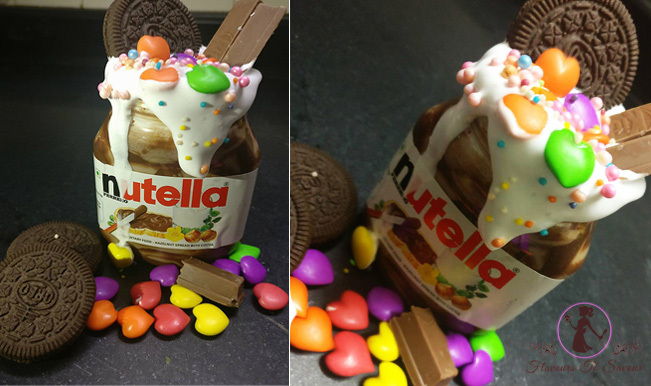 Pour the batter in an air-tight container for it to settle down. Close the lid of the container and put it in the refrigerator for it to set. After 8 hours, take the container out and your Kesar Pista Kulfi is ready to be served! 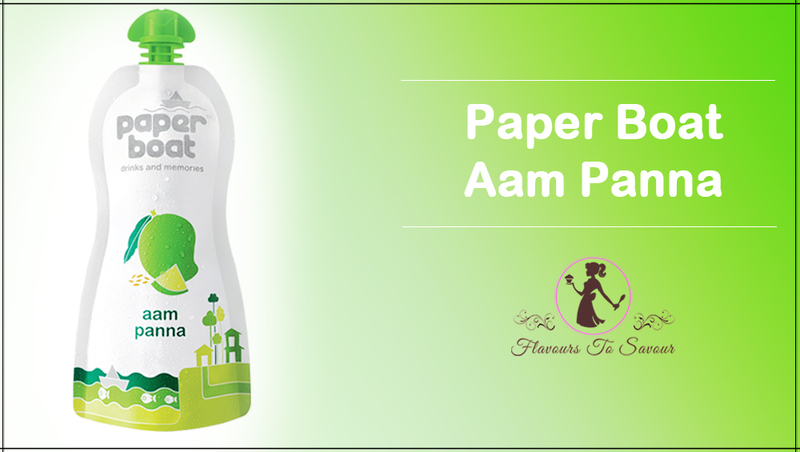 Serve this chilled Kesar Pista Kulfi to your loved ones. Happy Eating! You can vary the amount of sugar as per your taste. 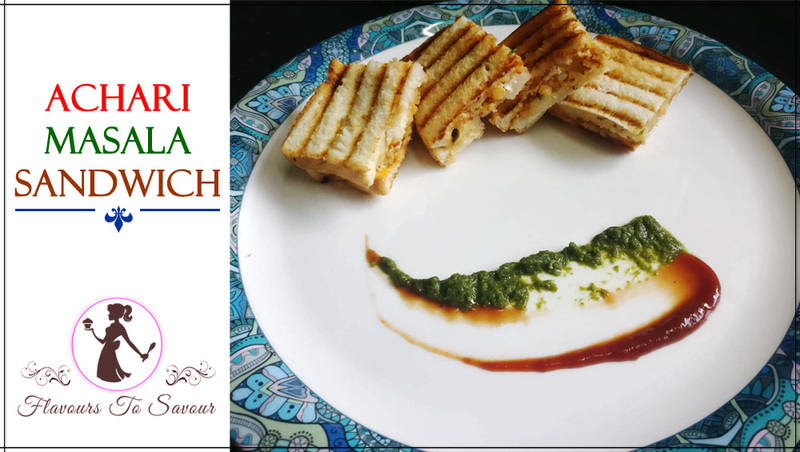 Previous ArticleChilli Channa Recipe: Bored With Your Kitchen, Try This Savoury Dish Filled With Proteins to Light Up Your Mood! Next ArticleAct II Diet Popcorn Product Review: Is The Popcorn Brand’s Latest Offering A Healthy Snacking Option? 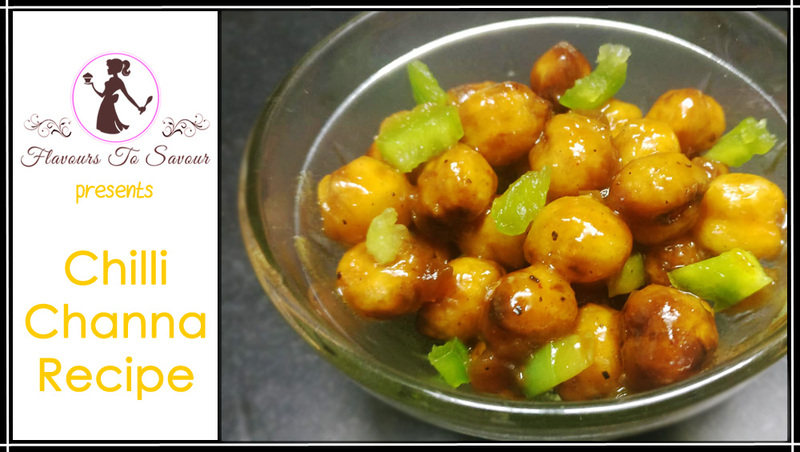 Chilli Channa Recipe: Bored With Your Kitchen, Try This Savoury Dish Filled With Proteins to Light Up Your Mood!